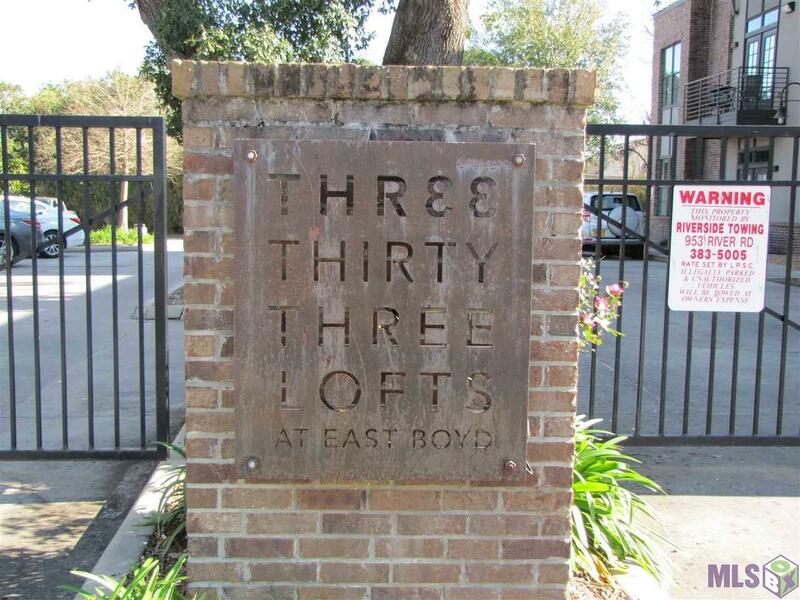 333 Lofts at East Boyd is a modern high-end development at the South Gates of LSU. 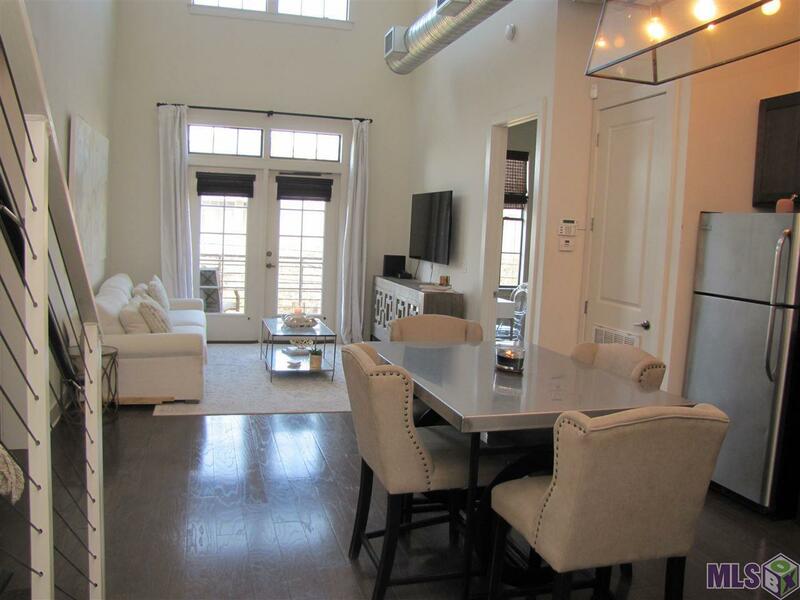 This is a private gated community conveniently located within walking distance to shopping, restaurants and nightlife as well as the LSU Campus and bus route. 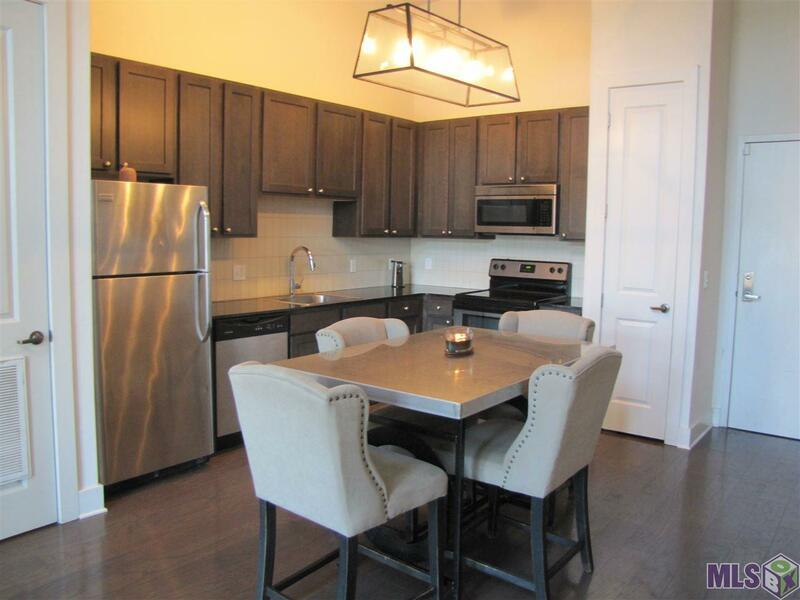 Interior has many features such as granite countertops, stainless steel appliances, custom cCabinetry and wood floors. Each bedroom has it own private bathroom. 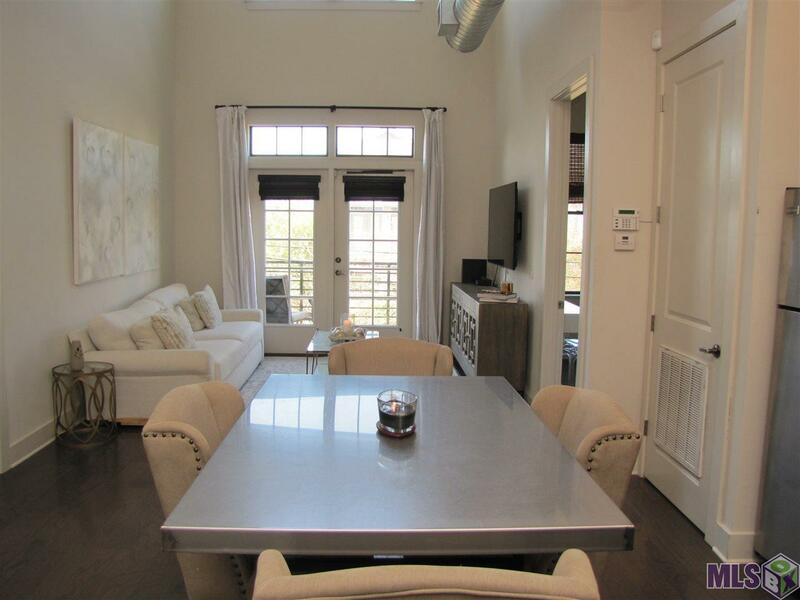 Exterior features include, swimming pool, exterior showers, outdoor grills and a balcony. Contact me for your private viewing.